Lauren says she liked me the instant I told her I just got done traveling/living in the back of a van for a year. I knew I liked her when, on our first date, she downed 3 martinis, hiked up her dress and climbed onto the roof of nightclub to get a better view of the Orlando skyline. My kinda woman. 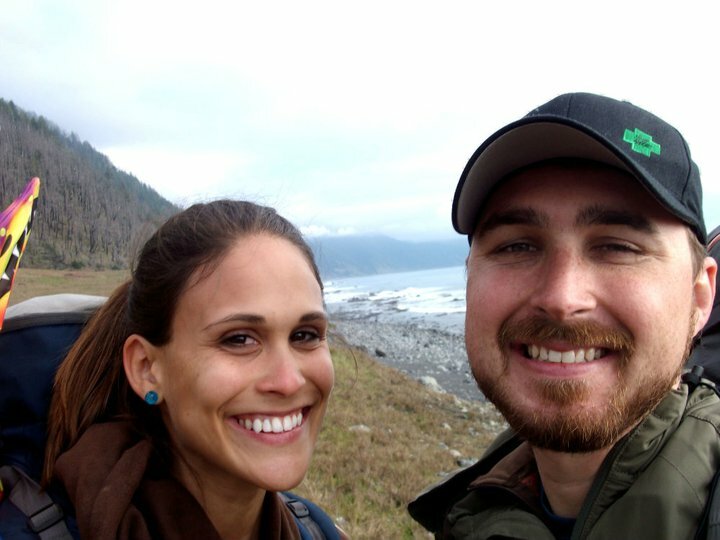 We both love to travel, Lauren did a few months backpacking around Europe. I did the whole US tour by van. We moved to San Francisco in 2010 and I started scheming our next adventure. We wanted to go someplace where our dollar would go the furthest. SE Asia and South America were both good choices. S. America won out. Originally we were planning to backpack South America, I quickly realized I wanted to be in control of my destinations and not held to the rigidity of bus/train schedules. I came across a adventure motorcycle website, AdvRider, and started getting amped on cruising the Pan-American highway Che Guevara style on a motorcycle. Smartly, Lauren quickly put the kebash on that, shes plenty adventurous but riding in the wet season and sleeping on the ground all year didnt sound like much fun. We needed a better option. 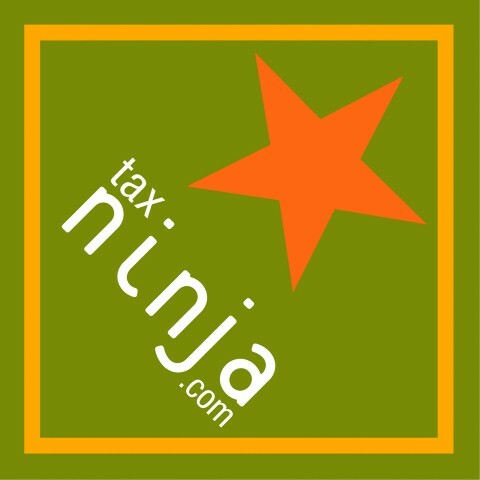 Reading a bunch of excellent travel threads on advrider eventually landed me on another website, ExpeditionPortal, and added a new vocabulary word to my repertoire. “Overlanding” – Overlanding is the self-reliant overland travel to remote destinations where the journey is the principal goal. Typically, but not exclusively, accommodated by mechanized off-road capable transport (from bicycles to trucks) where the principal form of lodging is camping; often lasting for extended lengths of time (months to years) and spanning international boundaries. These guys were awesome, I spent the next week reading thread after thread getting grandiose ideas of buying a giant LandCruiser, driving through Africa, and becoming a safari guide… maybe someday! We had our own adventure to take care of. 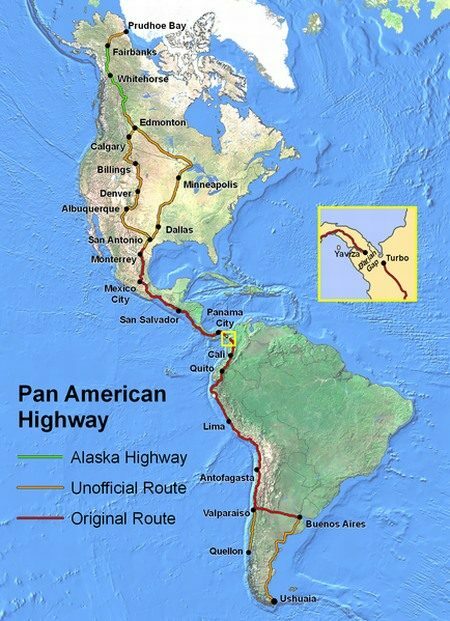 What vehicle will we choose to travel the mighty PanAmerican highway? Originally I was planning on getting a mid-90’s Toyota Landcruiser, a rugged reliable machine. Plenty of storage/sleeping place and a proven track record in overlanding. However, Americas hatred of diesel engines meant only the gas version was available.. Estimates of 13-15 MPG shied me away from this as a realistic choice. While researching LandCruisers I also read a lot about its little brother, the Toyota 4runner. The 4runner offered similar reliability in a smaller more mpg-friendly package. The 22RE 4-cylinder motor is a proven platform and my research showed the earlier Toyota truck models are still in heavy use up and down the Central/South America corridor. This meant that parts and mechanical knowledge are readily available if something was to go wrong. 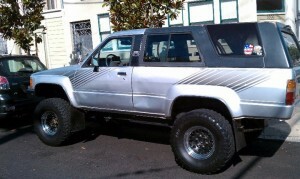 The choice was made and a few days of craiglists hunting later I drove home a 1987 Toyota 4Runner 4×4 SR5. Here she is parked in the crazy streets of San Francisco on the day I brought her home. When Lauren saw me drive up in this old claptrap of a vehicle she thought I had lost my damn mind…. Never, ever depend on an automatic Eurovan to take you there and back. Should’ve read up on the well-known unreliability of those transmissions. Nacho, on the other hand, could’ve been fixed with the correct parts and knowledgeable mechanic. Should have gone with an Integra. High clearance 4×4 be damned. Trust me.